Does my business have to be based in Maidenhead? In order to qualify for membership you must be located in or provide goods or services in the areas of: Maidenhead, Taplow, Bray, Holyport, Woodlands Park, White Waltham, Burchetts Green, Bourne End, Cookham or Windsor. What types of businesses join? The Chamber membership is made up many businesses of different sizes, from small businesses, to major local employers. Approximately 70% are small businesses in the area. Do I have to attend any networking events? All networking or business events are optional, you are not obliged to attend them, but they are a good way to meet other local business professionals and promote your business. As a Chamber member do I need to join a Chamber Executive Committee? The Chamber is always looking for volunteers to work on its various committees and you will be very welcome if you decide to offer your services but you are not obliged to do so. Do I have to recommend or buy services from other members? Under the Member Area of this website there is a directory of businesses that are members that you may wish to use, although this is not mandatory. Are you focused on the Town Centre only? 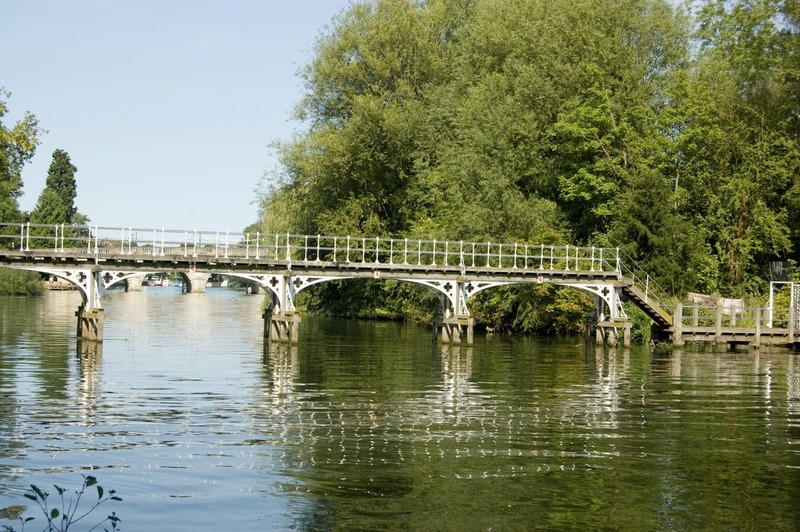 A majority of press coverage relates to Maidenhead town, but the Chamber also provides information for: Taplow, Bray, Holyport, Woodlands Park, White Waltham, Burchetts Green, Bourne End, Cookham or Windsor. I have multiple businesses in the area, can I have one membership? Only one business can be used for correspondence or listing in the guide. If you wish to list multiple businesses in the guide, each business requires Chamber membership. The Chamber is made up of approximately 200 businesses in the area. Are there any commitments I have to make? All services are optional, the only commitment is the annual membership fee. Independent traders, consultants, professionals and home business owners are all welcome to join. To find out more about the Chamber you can attend one of our networking events, hosted throughout the year. You will be able to experience first hand, how the Chamber works and also talk to existing members for feedback. More about the Chamber and how membership could benefit your business.